In your work as a professional advisor, you value professionalism, integrity and honesty, taking the utmost care when serving your clients. 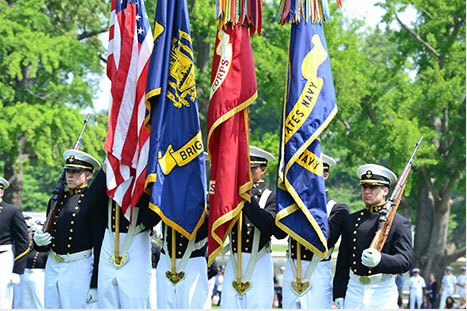 As a nonprofit organization, we share your values and take the same care when it comes to helping our donors plan charitable gifts to the United States Naval Academy Foundation. Please use these tools as you help your clients with their charitable plans, and feel free to contact us for more information or assistance. Provide your clients with a free, no-obligation illustration of their gift to the Naval Academy Foundation with our Gift Illustrator tool. 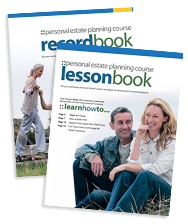 Instantly calculate deductions, tax savings and other benefits for multiple gift types.  If your clients are interested in supporting the Naval Academy Foundation with a gift in their will, we have provided sample bequest language that they can bring to their estate planning attorney. We understand that gifts to charities such as the Naval Academy Foundation can be an important part of your clients' overall financial and estate plans. That's why we're committed to working with you to ensure that your clients find the charitable arrangements that best meet their needs. We believe that charitable planning is a process that ideally involves the donor, professional advisors and our gift planning staff—all working together to arrange the best gift possible.